New Braunfels Resorts - Family Reunion - River City Resorts Inc. When it comes to family, it can be challenging to get everyone in the same place at once. Schedules get busy, family members move away, and many other things can make it hard to have an impromptu gathering with those you love. Why not reserve a stay with our New Braunfels resorts and have a blast with the whole family for a family reunion at River City Resorts? 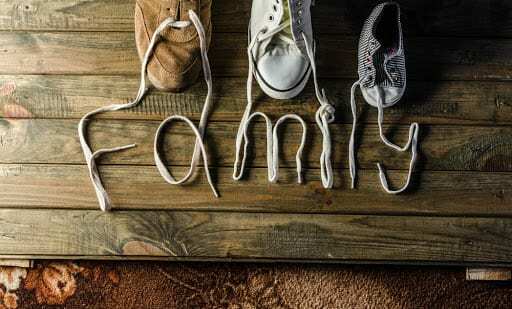 Many family reunions are held in parks, but it often means that family members need to find a place to stay. When you stay with River City Resorts, you can find the ideal venue for a great time while every member has a place to stay right in the same area. No more looking for a place to stay and ending up spread out between several lodging facilities. When everyone is together, it means more time can be spent in the company of loved ones. The Cypress Falls River Retreat is perfect for a group of up to twenty-four to stay and play. Every member of the family will be able to stay nearby and enjoy all of the nearby attractions with ease for an unforgettable family reunion excursion. The New Braunfels area is full of fantastic opportunities for fun. 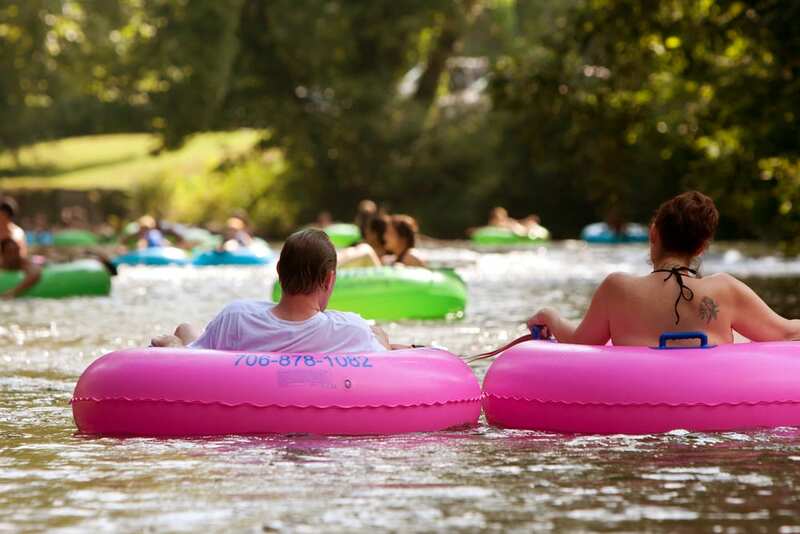 Get the family together and grab some tubes for a tubing adventure down the Comal River with one of the local tubing businesses. This activity makes for a fantastic day of relaxing on the water and making memories that will last forever. There is also excellent shopping, dining, and live entertainment in the nearby town of Gruene. Head out on the town for a fun day of exploring together! There are also multiple opportunities for nature hikes, wildlife viewing, and water activities like fishing and swimming. When you book your family reunion with River City Resorts, your family will have endless choices for fun activities that everyone can participate in and have a grand time. Snap pictures along the way to build a memory book to look back on and reminisce for years to come. Start a new tradition to return every year and find a new adventure every time! Our New Braunfels resorts and vacation homes offer an array of accommodations fit for each member of your family while every activity offered will be sure to entertain everyone. Call us or visit our website to book your River City Rentals family reunion and get ready to make incredible memories!